The 2019 Lunar New Year event seems superficial at first, but for players that are trying to reach an XP goal, shiny hunt, or just get some good lucky Pokémon, this event has quite a lot to offer! This event will run February 4th, 2019 starting at 1 PM PST to February 13th, 2019 ending at 1 PM PST. Let’s start by looking at the different featured bonuses! Multiply any of those by two, and those are the base bonuses for the event. Multiply it by four, and that is how much you could possibly receive per catch with a lucky egg running. That means you can gain 400XP per Pokémon just by catching with a lucky egg, no added bonuses or anything. Easily, players can gain a copious amount of XP on a half hour lucky egg just by catching as many Pokémon as they can. The other way to gain a lot of XP is by evolving Pokémon, which gives you 500XP base. We all remember the old Pidgey grind. With this event, evolving a Pokémon grants the player 1000XP, meaning 2000XP with a lucky egg. This is the easiest way to grind XP after you spent time catching all the Pokémon you could. 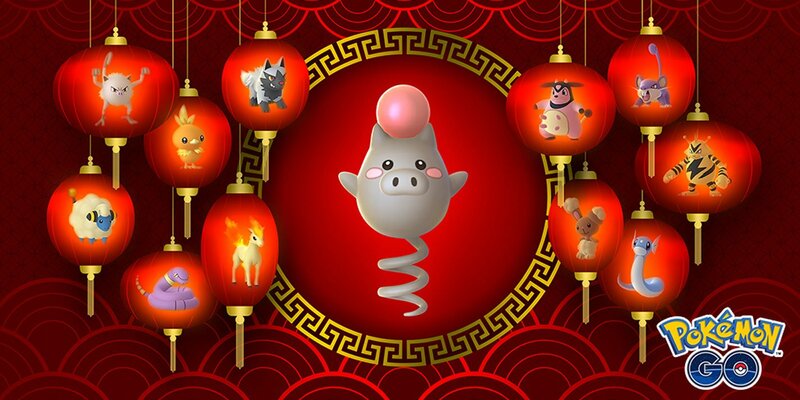 So far there has only been one additional quest for the 2019 Lunar New Year event: Trade 10 Pokémon with a friend for a Chimchar reward. 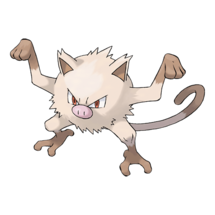 Though it is not the ‘boosted’ monkey Pokémon of the event, it is not a lost cause. 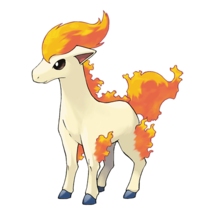 Chimchar will have a Community Day, someday, likely early 2020. Though very early, if you wanted to find a good Chimchar to hold on to, or trade for luckies utilizing the boosted lucky rate, this quest is a good place to start. We are not sure, but it is possible that the quest will auto-complete for child accounts, as other trade quests have done in the past. At first glance, the Pokémon featured in the 2019 Lunar New Year Event do not seem like much, but they actually correspond to different animals of the Chinese Zodiac (We guess Electabuzz is supposed to be the tiger). 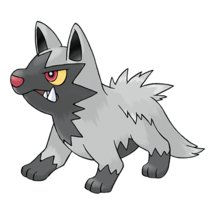 Some of these are just filler Pokémon, but a few of them actually do have some use! 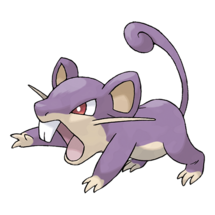 Rattata Mareep Yes, these Pokémon serve a special purpose, which is, being amazing for evolution fodder. 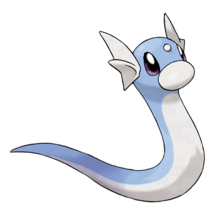 Taking only 25 candies to evolve, and having no further place in the meta, one could spend the day catching as many as they could to gather, then when they return home, pop a lucky egg and begin evolving for an immediate return. Like the old Pidgey grind, transfer as you go to get more and more candy, and keep evolving until you run out, or if you are running a lucky egg, until the egg runs out. Ponyta, Poochyena, Ekans, Spoink, Mankey and Buneary fall just barely into this category, though each takes 50 candies, and therefore more work. 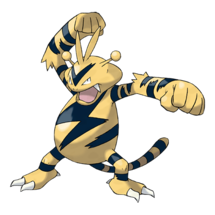 Dratini Electabuzz Torchic The only real meta relevant Pokémon featured in the 2019 Lunar New Year Event, it would be a good idea to stock up on these as much as you can. Dratini and Electabuzz will notably spawn less than some of the more common Pokémon that are boosted on this list. 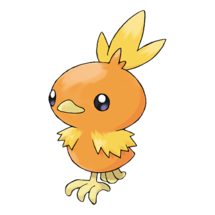 Torchic is special because though you could use them for mass evolution fodder, it is recommended that you save candies and ones of good IV for its future Community Day. 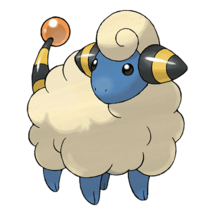 Dratini Mareep Spoink Poochyena Ponyta These Pokémon all have one thing in common, they can be shiny. 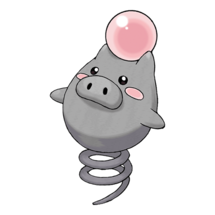 Be sure to click on these, including newcomer Spoink, in the hopes of finding a shiny one! 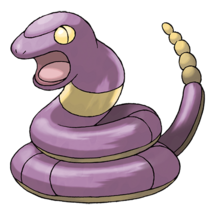 Ekans Miltank Buneary Mankey These are the more forgettable Pokémon of the event, that one can either ignore, or catch for the XP and transfer. 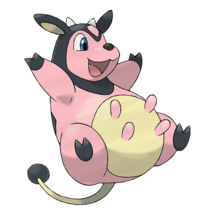 As mentioned before, all but Miltank can be used as evolution fodder, but not to the degree of Rattata or Mareep. 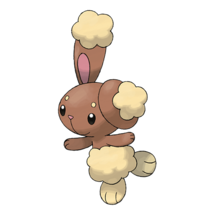 They cannot be shiny, and they hold no place in the future metagame as of now (with no Megas in sight for poor Lopunny). For all of our visual audiences, here is a 2019 Lunar New Year event overview graphic made by OrangeHeart for your viewing purposes! With the weather still not quite right for a lot of the world (the recent cold spell in the midwestern US and a heat spell in parts of Australia for examples), take care going outside. Wear sunblock, wear a jacket! Or better yet, find somewhere indoors that you can camp out in like a mall or a café with a Pokéstop. Be safe and mindful! Good luck!